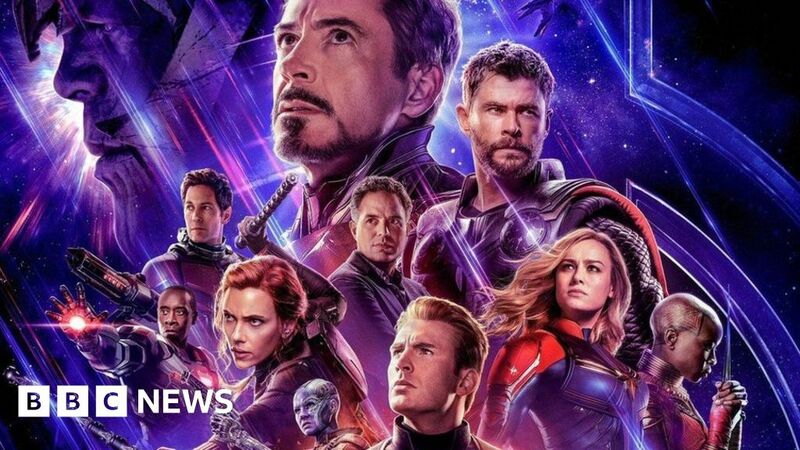 Advanced sales of Avengers: Endgame movie tickets in Singapore caused cinema websites to crash on Wednesday. Singaporean Marvel fans took to social media to complain after being unable to purchase cinema tickets. Shaw Cinema introduced an online queue management system that saw over 72,000 people waiting for hours for their turn to select tickets. Some people took advantage of the situation to resell the tickets online. Golden Village and Cathay Cinemas both experienced problems with their online payment systems. The cinemas told Channel News Asia that their websites were unable to handle the sheer numbers of fans trying to buy tickets online. Cinemagoer Devaash Mahantheran said he had to wait for five hours in the Shaw Cinema online queue, before the system crashed and pushed him to the back of the queue. People could still go to the cinemas in person to purchase tickets, and on Singaporean online marketplace mobile app Carousell, there were hundreds of listings reselling pairs of Avengers: Endgame movie tickets at various prices. Marvel fan Jolyn Ng told the BBC that she had anticipated that the pre-sale queues would be really bad. She was so worried that she would not be able to get tickets during the pre-sale on Wednesday that she had asked her employer for leave on 24 April – the film’s Singapore release date – so that she could find a way to grab tickets. “I had all the cinema websites open in tabs on my computer overnight, and at 09:30am, I was placed 993rd in the Shaw online queue,” she told the BBC. The queuing system used by Shaw is designed to prevent people from crashing websites. It is more commonly seen on websites that see huge spikes in traffic, such as the Harry Potter and the Cursed Child play, or the Glastonbury Festival ticket website. Shaw Cinemas apologised to fans who were left disappointed. “It was more than twice the traffic compared to our last encounter of a similar nature, and thus the system moved rather slowly and stalled at times,” a spokesperson told Channel News Asia. Singapore has a population of 5.8 million people, and one of the highest per capita cinema attendances in the world. There are 257 cinema screens in the country, and 19 million movie tickets are sold annually, according to the Infocomm Media Development Authority of Singapore (IMDA). Latest data from the government agency shows that Marvel’s The Avengers is the all-time highest grossing movie in Singapore, earning $12.9m Singapore dollars (£7.3m) at the box office in 2017. Trump Bets Sanctions Will Force Iran to Bargain. There’s No Plan B. May 10, 2018 Comments Off on Trump Bets Sanctions Will Force Iran to Bargain. There’s No Plan B. Should Congress Create a Crypto-Cop? February 15, 2018 Comments Off on Should Congress Create a Crypto-Cop?